Bollywood’s charming hero Varun Dhawan has always managed to grab the limelight. Be it his acting, dance performance, or his romantic relationship with girlfriend Natasha Dalal, he has never failed to impress us. He has officially confirmed his relationship with childhood sweetheart Natasha Dalal on Koffee With Karan. Natasha often accompanies Varun to film screenings, Bollywood parties and vacations. Last year, when Varun was asked about his wedding plans, he said, “I’m for it. I don’t know when. But I’m totally for it for sure.” But, wait for a second, it seems like Varun and Natasha doesn’t have any plan for this year. 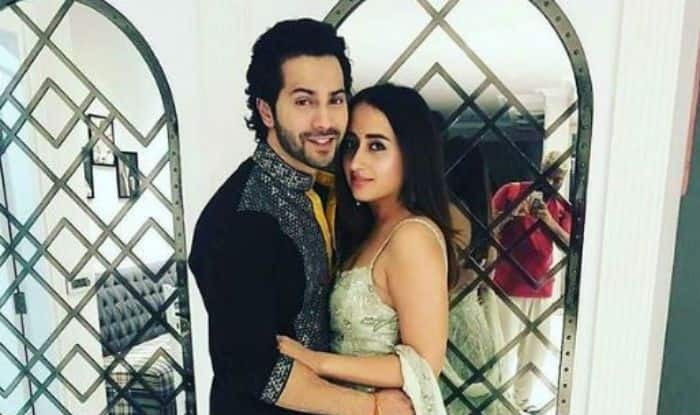 The Kalank actor recently confirmed that the wedding will not take place in 2019. On the professional front, Varun Dhawan is busy with the promotions of his upcoming film Kalank. The film also stars Alia Bhatt, Varun Dhawan, Madhuri Dixit Nene, Sanjay Dutt, Sonakshi Sinha and Aditya Roy Kapur and is all set to release on April 17, 2019.